At Hansen Equestrian, we are all about making life easier. Having your entire barn looking professional, cohesive and well-represented is an increasingly important part of equestrian life. 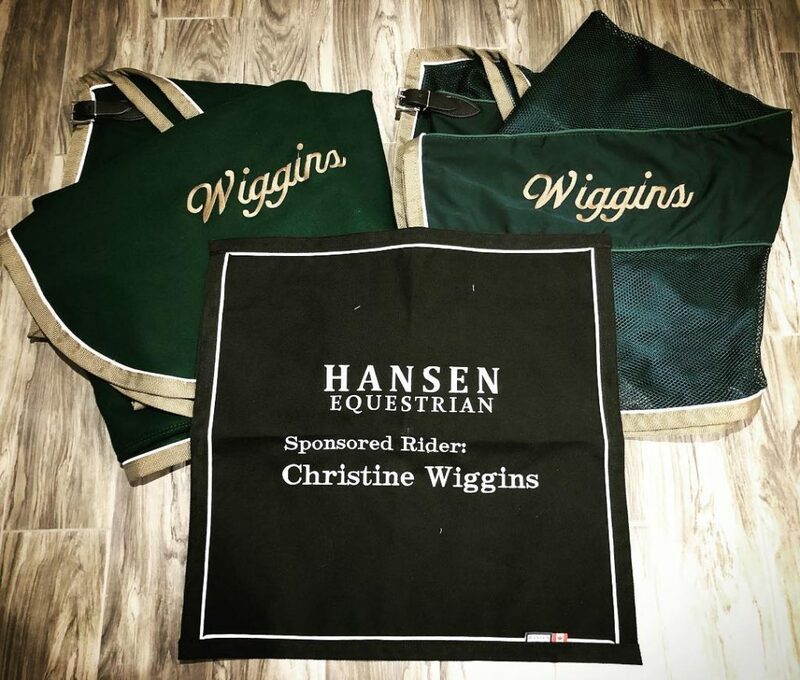 Design: When you set up a barn account with Hansen Equestrian, we start by booking a design meeting to discuss desired details for everything from embroidery to layout to branding. We do everything from stall drapes and trunk covers to matching saddle covers and garment bags–and all customizable in your barn colours. Setting Up: Then, we create a customer file with all your preferences and details which makes future ordering a breeze (we can even accept orders from your clients directly). Logistics: We’ll discuss group discounts and shipping information as well as production timelines. Rest assured, all items coming through your barn account will be produced exactly to your specifications.